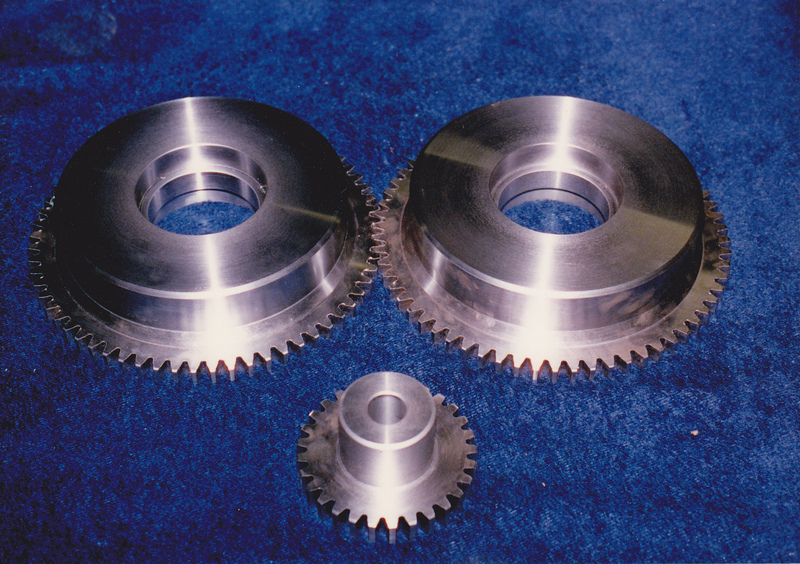 At Precision Balance & Machine, Inc., our fully-equipped machine shop is ready to respond to your need for part replacement and custom fabrication. 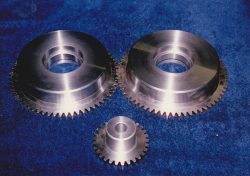 We’re a local leader for machinery parts manufacturing in Salt Lake County, UT, serving customers in a variety of sectors, including industrial and chemical sectors. Our experienced team will make sure every fabrication is to-spec and crafted with an emphasis on total quality. One of our specialties is key cutting—specifically blind and taper keys. 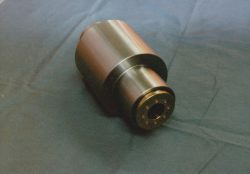 Our abilities include broaching, shaping and milling, and we rely on precision CNC cutting to produce the exact cuts you need for your internal keyways. Whether you’re prototyping or need a custom part solution, we’re happy to perform internal key cutting that matches the specifications of your project. Need a unique replacement part fabricated? Our shop is equipped for a full scope of CNC machining in Salt Lake County, UT, allowing us to replicate virtually any preexisting part to exact specifications. We use only the best materials and our shop is staffed with experienced machinists, ensuring the parts produced meet your highest expectations. We make all of our parts right here in the USA! When you come to us for part replication, rest assured you’re not going to get any low-grade import parts or subpar fabrications. We ensure the best, because our customers deserve the best. 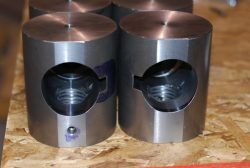 Regardless of the application, you can choose Precision Balance & Machine, Inc. for custom shaft manufacturing and know you’re getting a quality product. Our capabilities are proven as a machine shop and we’ve worked with customers from all backgrounds and industries to produce shafts for a wide swath of custom applications. For high-quality, precision-grade parts manufacturing and internal keying, contact Precision Balance & Machine, Inc. We guarantee the best in American-made products, produced to-spec for your custom application. Reach us today at 801-261-1645 to discuss your needs. Precision Balance & Machine, Inc.